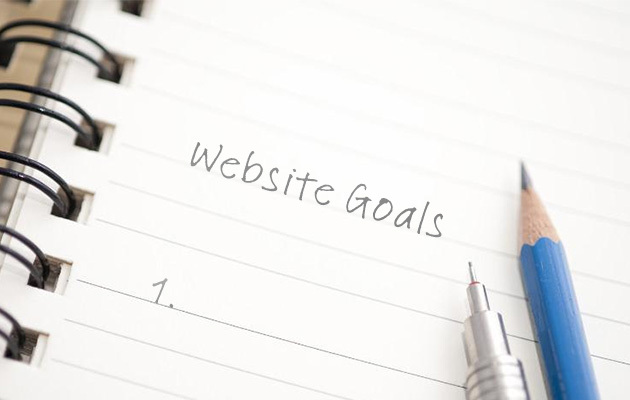 It’s good to think about some goals for the new website. What would you like it to achieve? What is your current site not doing that it should? What is the main purpose or call to action on the site – is it easy for a user to access this call to action? 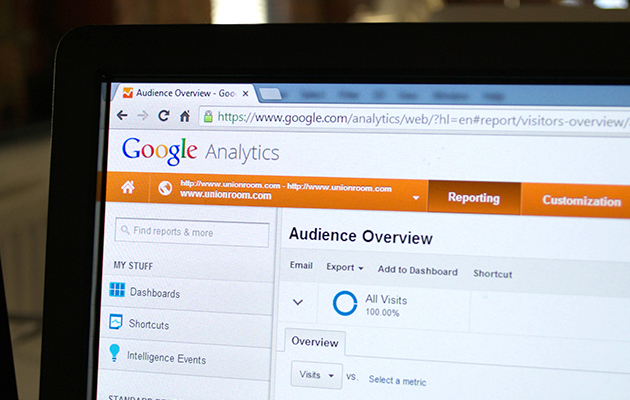 Have a look at your Google Analytics account and see what is and isn’t working. Try and think of all the ways you’d like to improve your site, write them all down then refer to them throughout the redesign of your site to make sure what’s being produced is exactly what you need. 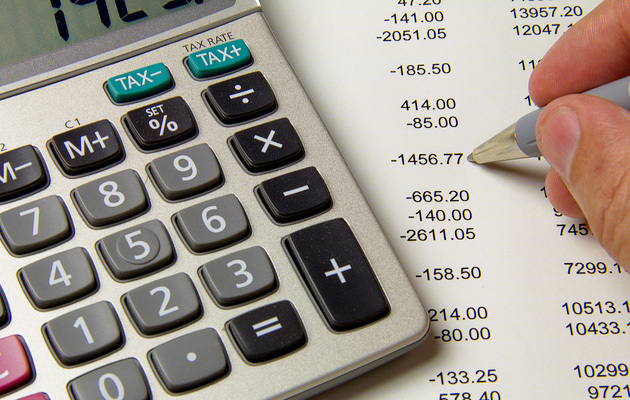 Your budget is one of the most important parts of redesigning your website. You could have lots of amazing ideas of what you’d like on your brand new website but without the budget, you won’t be able to get all of them. Your budget may change as you go but it’s good to have a general idea of how much you’d like to spend and what is your very maximum investment. 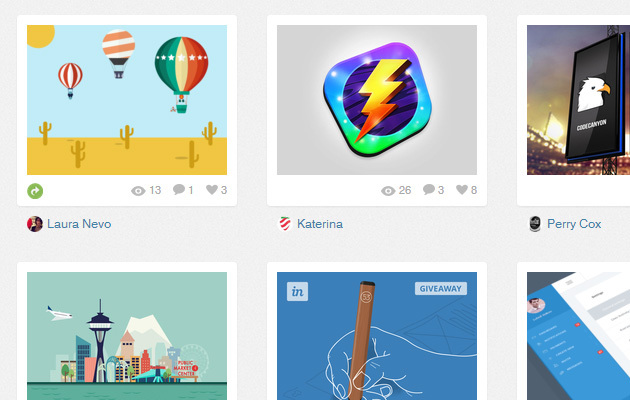 You may already have abrand or simply a logo that you are using at the moment but are you completely happy with it? It may just be a case of wanting it developed a little further, maybe introducing a complimentary colour to your brand or finding a new font to use going forward. 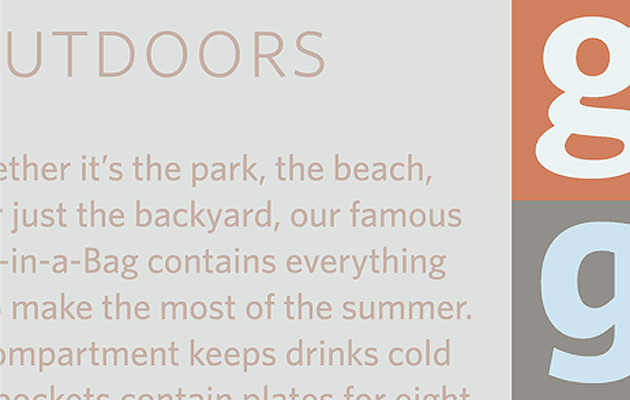 Colours and typefaces can quite easily mocked up for you to see how new ones work with your existing brand. 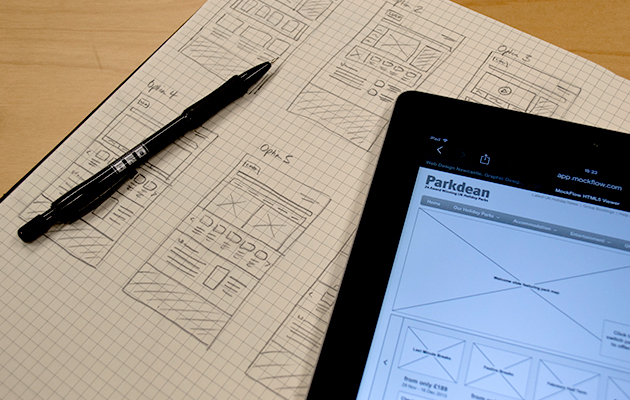 A redesign of your site could mean a rethink in the structure. It’s a perfect opportunity to move things around, adding in additional pages if needed and removing pages that are no longer wanted. You might want to implement a dropdown menu into your main navigation to help users find what they’re looking for more easily or a sub-navigation on internal pages to break up the content and allow it to be more easily read. Whatever you decide, just remember to do it with the user in mind and to enhance their experience on your website. As with the navigation of the site, redesigning your website will also give you the opportunity to really think about the content you are giving the user. It’s usually fine to simply make the content more concise and to the point and most of the content of your site can simply be edited. Sometimes you might want to completely rewrite your website content however, which you could do yourself or with the help of a copywriter. They will likely be able to give you a more professional feel to your content than if you were to write it all yourself. As well as the text on your site, you could also add new imagery, introduce video and additional graphical elements to help the user read through your website more easily and digest it better. If you currently have a website, you might be using a content management system already. This is a way for you to log-in to your website and add, edit and delete content such as text, images and video all by yourself without the need for us to get involved. There are many options available to you from out of the box solutions such as WordPress and Drupal to more advanced, bespoke offerings such as a fully custom CMS built especially for you. What you need all depends on the features you’re looking for and how much of a budget you have available but for all but the most very advanced websites, WordPress usually does the trick! Rankings within search engines is important if you rely on them for users to find you. That’s why thinking about Search Engine Optimisation (SEO) when redesigning your website is a big deal. The way your site is built (coded) is very important as to how you perform in Google, Yahoo, Bing etc. If it’s built incorrectly, you will find it difficult to get the very best rankings within search engines and that could negatively impact your business. More and more users are using a variety of devices to access the internet. So it’s important to give the user the best experience possible when accessing your website. 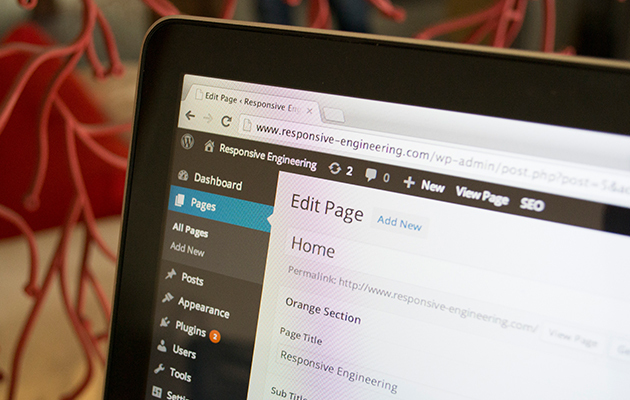 Thinking about how your website reacts responsively is a must when redesigning your website. 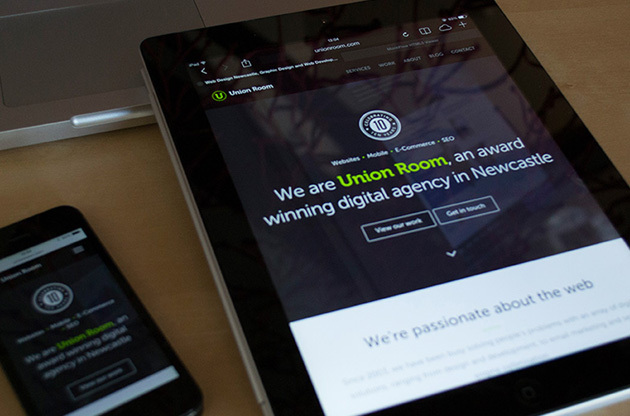 The last thing you want is to launch your brand new, polished website which works great on a desktop or laptop but when you come to view it on a mobile or tablet and find the user struggling to navigate it or read the content. Redesigning your website gives you an opportunity to explore new technology that might not have been available the last time you designed your website. This could be as simple as implementing web fonts allowing your brand to come across stronger online or something more advanced such as features within HTML 5 or a new jquery plugin. 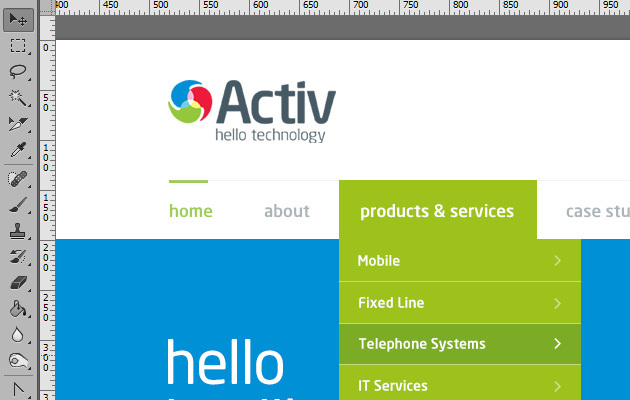 New trends within web design are also always popping up weekly which can instantly give your site a fresh, modern feel. The most important thing when implementing technology and trends is to make sure it benefits your new website and don’t just add something in ‘because it’s cool’. Always have the end user in mind. Is your website beginning to run a lot slower since you added in that ‘cool plugin’ last month? Or has it always been quite clunky ever since you launched it? 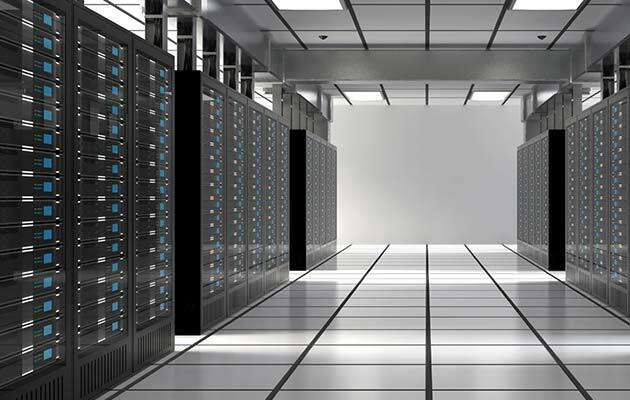 Maybe it’s time to think about an upgrade to your server or hosting in addition to your brand new website. There are many options available to you such as a dedicated server where you will have a box all for yourself for increased security or a cloud server where it is hosted in many different locations around the world meaning increased reliability and performance. Depending on what you have in mind for your new website, your current hosting setup may not be able to handle it so it’s always best to check if you do decide to keep your hosting how it is.